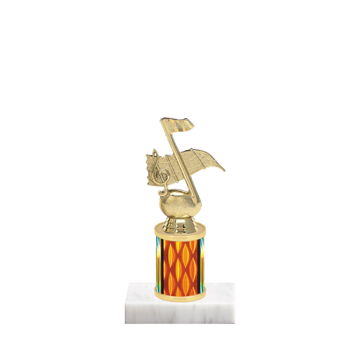 If you're looking for the best Music Trophy on the web, you found it at Newline - where custom music trophies are just a click away! 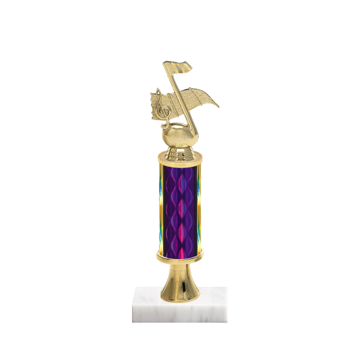 A perfect way to appreciate individuals for performing outstanding musical pieces or hard work all season. 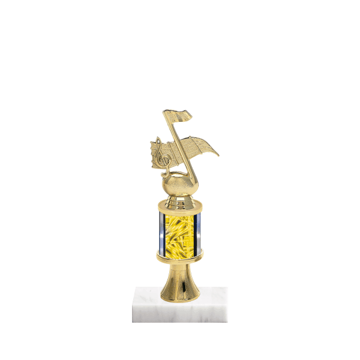 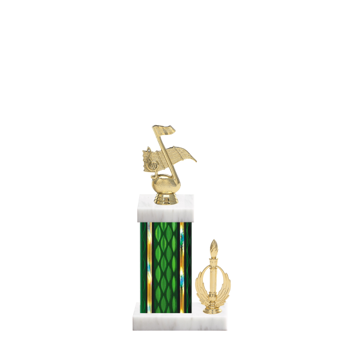 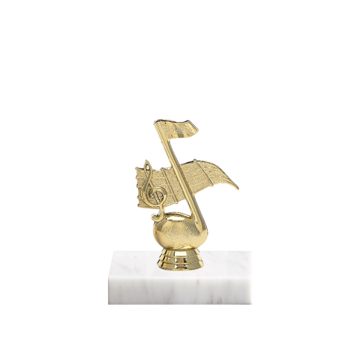 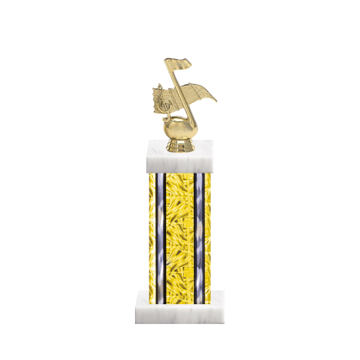 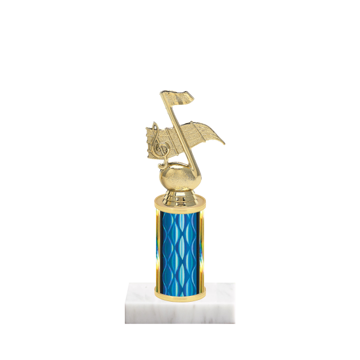 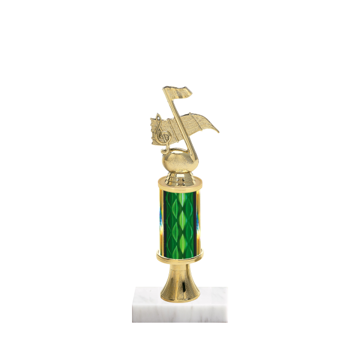 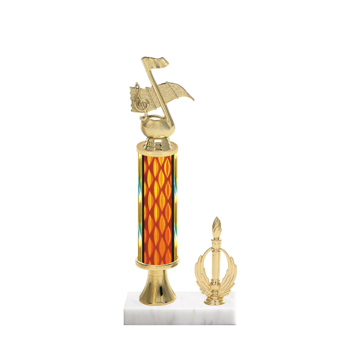 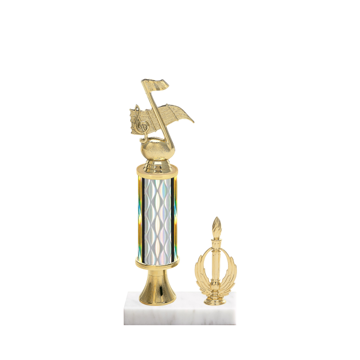 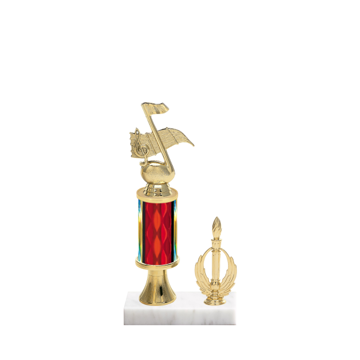 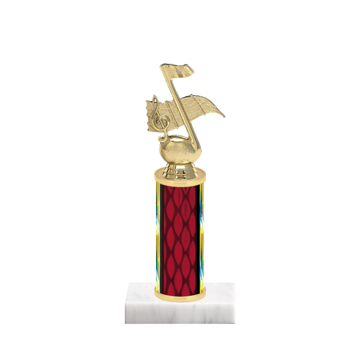 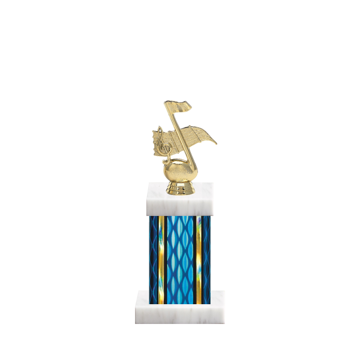 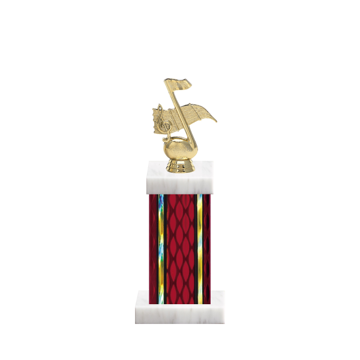 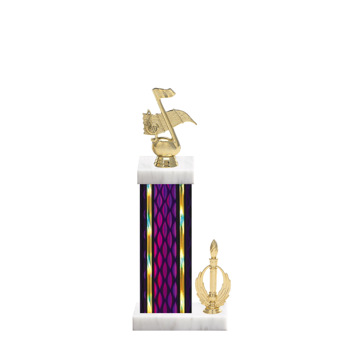 Multiple music figurine choices, column colors and 22 different trophy styles will keep you in step when ordering any of our music award trophies.